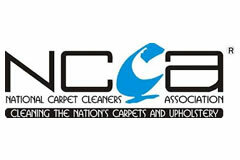 We are proud to offer a comprehensive and professional contract cleaning service for all types of carpets. We will happily work with you to create a schedule for cleaning and maintaining your carpets. We can also factor in regular or annual deep cleaning and ensure your carpets are bacterial and virus free. 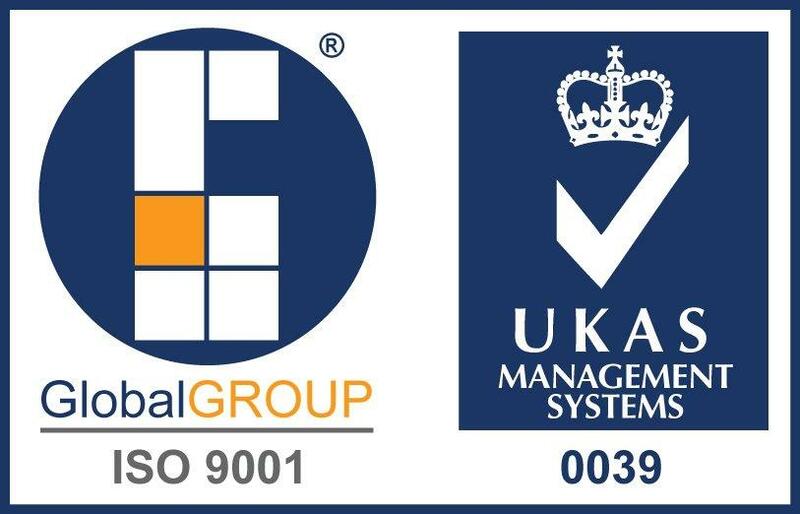 We regularly look after business parks, offices and local authority buildings. We can tailor a cleaning schedule to suit your demands and will agree what is and what isn’t part of the standard service. Knowing what services are additional with your carpet cleaning allows you to factor in the best contract cleaning for your carpets. We have extensive experience of many years of contract cleaning so can use this to match a service that will meet your needs. Footfall and traffic can bring dirt and grime to your carpets. Depending on the quality of your commercial carpet the ability of the carpet to resist staining and dirt will vary. All these factors will play in to what you need to consider from a contract clean to deliver the results to the budget you would like. 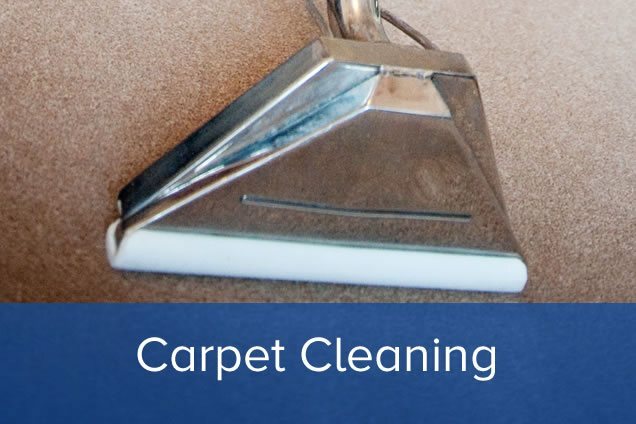 The main difference between T&H Contract Services and other cleaning companies is that after we incorporated Carpet & General Cleaning Services in 2008 we have had a man and van dedicated to carpet cleaning. Our carpet cleaning division has been operating in Portsmouth and the surrounding Hampshire areas for over 15 years. We have built a reputation for supplying a friendly, reliable and prompt service that we believe is second to none! Available for both domestic and commercial premises. We will happily meet and discuss your needs in full. This is without obligation. In the past we have even offered a trial clean of a small room, corridor or area to demonstrate to you the effectiveness of our carpet cleaning. We offer everything from hospital grade vacuuming to top of the range truck mount deep cleaning for your carpets and upholstery. 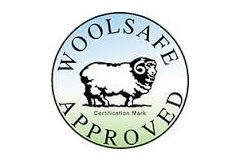 We even run a specialist and well renowned local residential carpet cleaning business WOW Carpet Cleaning. With carpet and upholstery cleaning the most important part of the job is preparation. At T&H Contract Services we always carry out an onsite survey and measure all areas that are to be cleaned (domestic ft² / commercial m²). This is because the results of our survey will determine what treatment and what products are used, this in turn will determine what rate is charged meaning we always give our customer not only the right service but also at the right price. All our treatments are carried out to the full specification on our method statements and no steps are missed or corners cut. We very rarely use chemicals as we have for many years now used micro splitting technology that eliminates the need for harsh chemicals such as strong alkaline and acids. Not only are micro-splitting products less toxic they are also more environmentally friendly and leave no sticky residues in the carpet fibres, meaning that re-soiling is not accelerated and carpets are child and pet safe. We use the most powerful portable cleaning system available that guarantees a deep clean that dries fast.